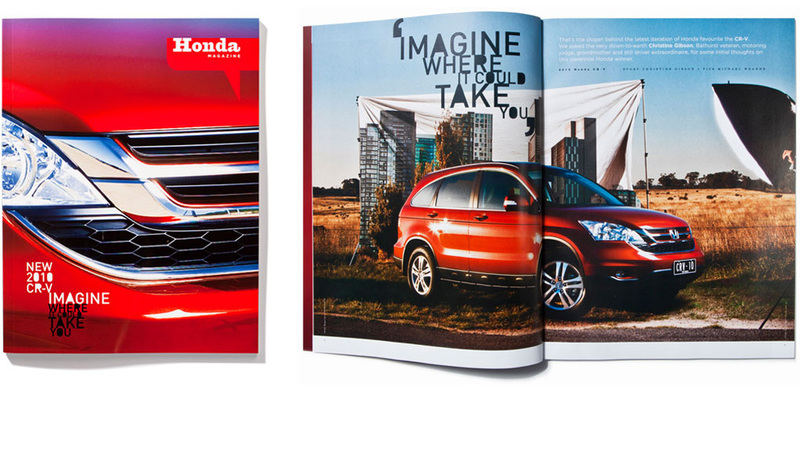 Honda owners received this magazine three times a year. 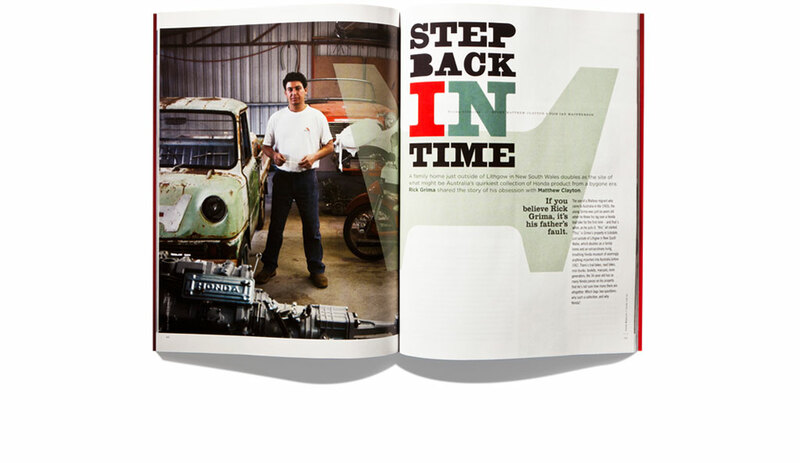 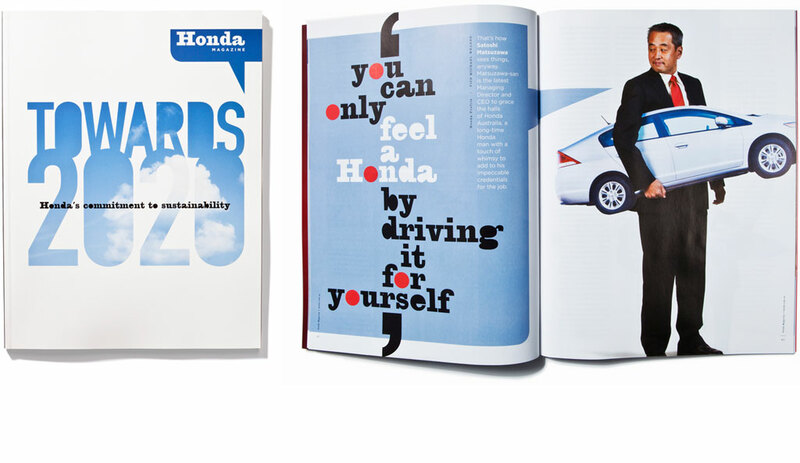 We began producing the Honda magazine in 1998. 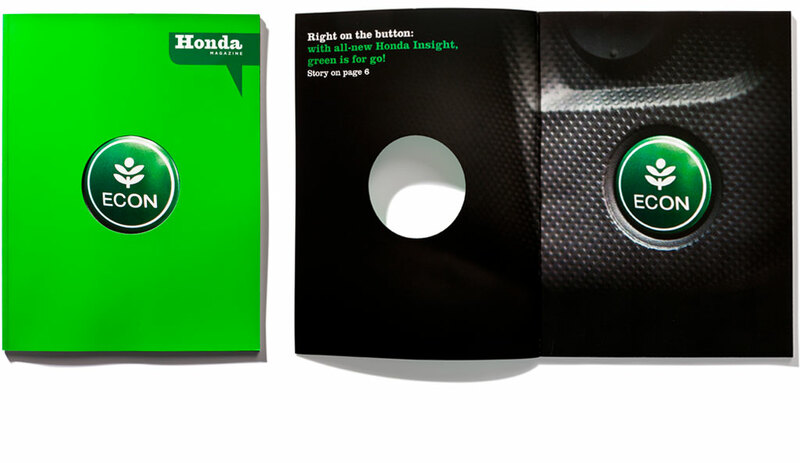 Working closely with Honda marketing and their editor, we produced every aspect of this production, from initial concept designs through to printing and distribution. 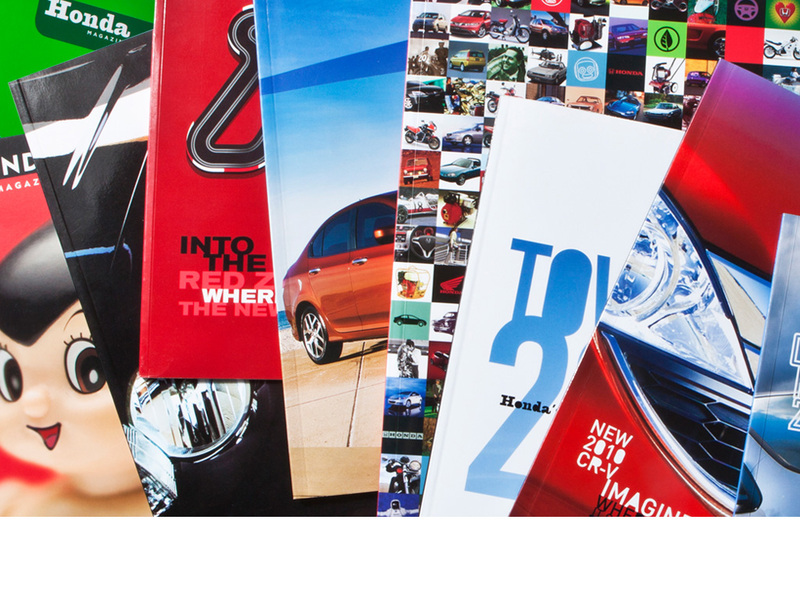 Click here to see a complete range of covers.